Not sure how to stock your pantry? We've got you covered with our list of the top 10 healthy pantry staples to always keep on hand. One of my best tips for starting to eat healthy and continuing to eat healthy is to make sure your pantry is stocked with staples. These are the foods that you can turn to over and over again, you can use in a variety of ways and are there to provide a base for your meals. When you have a pantry filled with delicious, nutritious ingredients that also happen to be super versatile, you’re much more likely to stick to your healthy eating habits and make something nutrient-dense for your family. 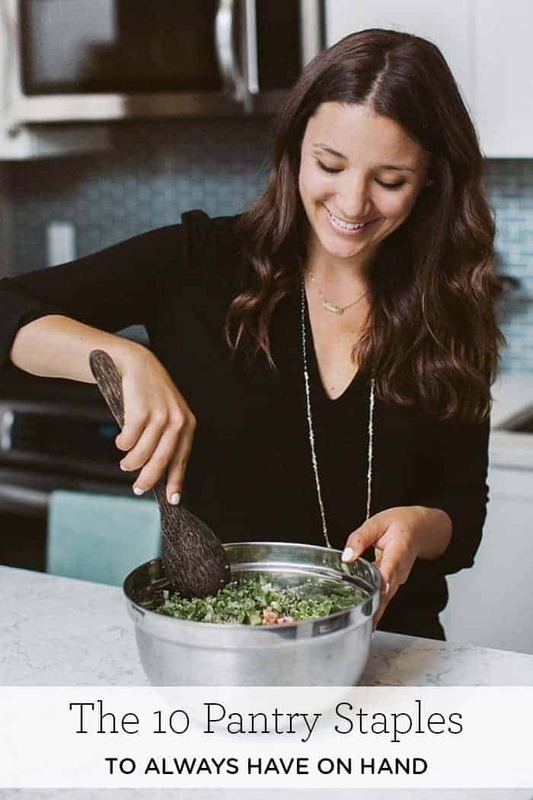 Since there are a million and one types of things you could keep in your pantry, today I thought I would share my top 10 healthy pantry staples with you! Ready for my top 10 healthy pantry staples for a plant-based diet? Let’s do this. If you’re in the make-your-own-beans train, stay on it! I’m not there yet just because beans take so long to cook (unless you have an Instant Pot!) and I tend to be a last minute cook. I love having canned beans on hand to upgrade a recipe with some additional protein and fiber. When shopping for canned beans, look for organic, no salt added, and BPA free cans. And also make sure that you rinse your beans thoroughly before adding them to a recipe so you can control the flavor, sodium level and seasonings. Unlike most beans, lentils are suuuuper quick and easy to make from scratch! I typically have red, green, and beluga lentils on hand and love using them in soups, stews, and other entrees as a meat replacement. They are packed with plant-based protein and add a great texture to a lot of dishes. This Quinoa + Lentil Bolognese with Spaghetti Squash is my new favorite way to incorporate lentils! Mmm have you tried nutritional yeast? The best way I’ve found to describe it is “a vegan parmesan”. It’s high in plant-based protein and a lot of brands are fortified with vitamin B12 which is super hard to get when following a plant-based diet. I put nutritional yeast in (and on) almost everything – sauces, soups, pizza, salads, popcorn…like I said, almost everything. A lot of grocery stores sell nutritional yeast in bulk but you can also find it on Amazon! I bucketed both of these into one number – just roll with it 😉 Both of these flaked grains are amazing in smoothies, breakfast foods, and baked goods. They’re high in fiber and complex carbohydrates which digest slower in your system keeping you fuller, longer. 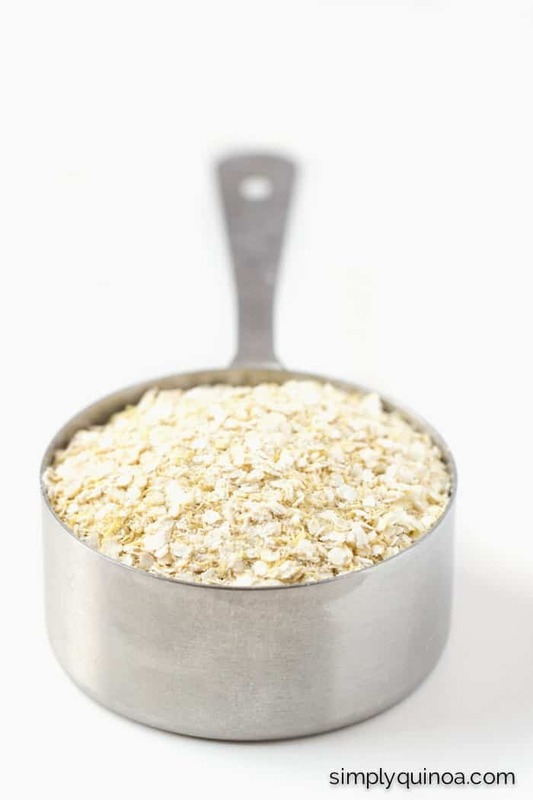 Oats, of course, are super budget friendly, especially when you buy them in bulk. But if you have a severe gluten sensitivity or allergy, there is also a pretty high probability of cross contamination (just make sure to buy certified gluten-free). While quinoa flakes are a bit on the pricier side, they’re higher in protein which is why I personally like using them. ! 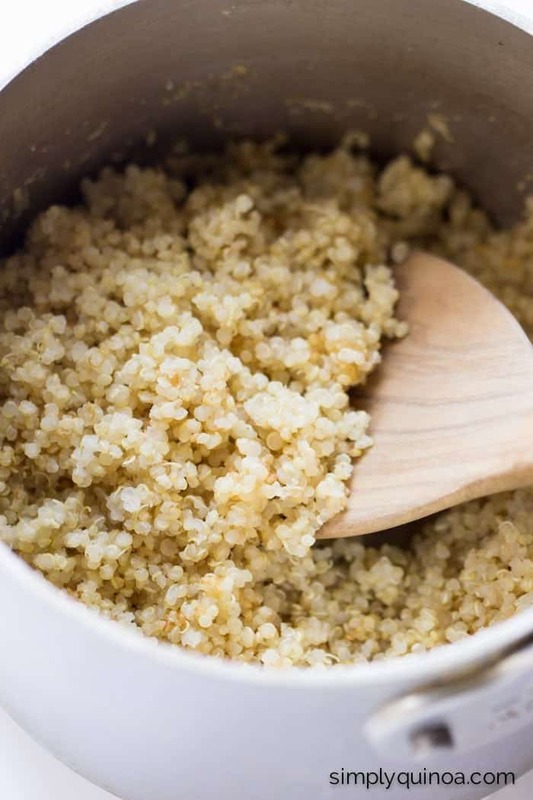 If you can’t find quinoa flakes locally, you can always buy them on Amazon, or if you’re in a pinch, you can substitute them for quick cooking oats!. My favorite oil. I use this as a moisturizer, makeup remover, and in cooking. Talk about versatile! It’s also a high heat oil which means it can be cooked at high temperatures (makes it great for roasting vegetables!) without breaking down and losing its nutrients. Look for organic and cold pressed coconut oil when you’re grocery shopping. Not a fan of coconut flavor? Give avocado oil a try, my second favorite oil. You all know I am smoothie obsessed. I love to incorporate plant-based protein powder into my smoothies to make sure I’m getting protein in with every meal. There are thousands of protein powders out there so when looking for one that works for you, try to watch for one that is organic and low in sugar. Also, take a peek at the ingredients –you want to make sure you recognize and can pronounce each ingredient. 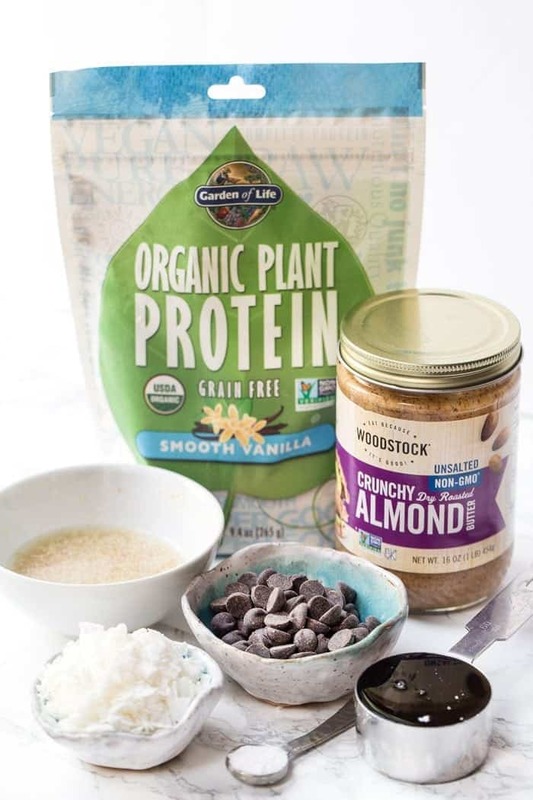 I’ve done a lot of trial and error when it comes to plant-based protein powder and these are my favorites: Vega, Garden of Life, Garden of Life Grain-Free, and Amazing Grass. I love having raw nuts and seeds on hand to make my own nut butter, to incorporate into smoothies, oatmeals, breakfast bowls, sprinkle on salads, or even solo as a snack. Both nuts and seeds are packed with protein and healthy fats which are staples for every meal and snack I create. Raw nuts can be harder to digest so start with smaller amounts and work your way up. I love almonds, cashews, walnuts, and pecans. When it comes to seeds, I love having pumpkin, sesame, and chia seeds in my pantry. Ignore the fact that this is #9 on my list, peanut butter is my favorite food on the entire planet. I highly recommend you always keep some sort of nut butter on hand! Just like nuts, nut butter is packed with healthy fat and protein which fill you up and keep you satisfied and full. When I’m not making my own nut butter at home, I look for organic nut butter with no added sugar, salt or oil. The only ingredient on the label should be the nut itself! This is actually an entire blog post on its own already (check out my 10 must-have spices), but I felt like it needed to be mentioned again here. 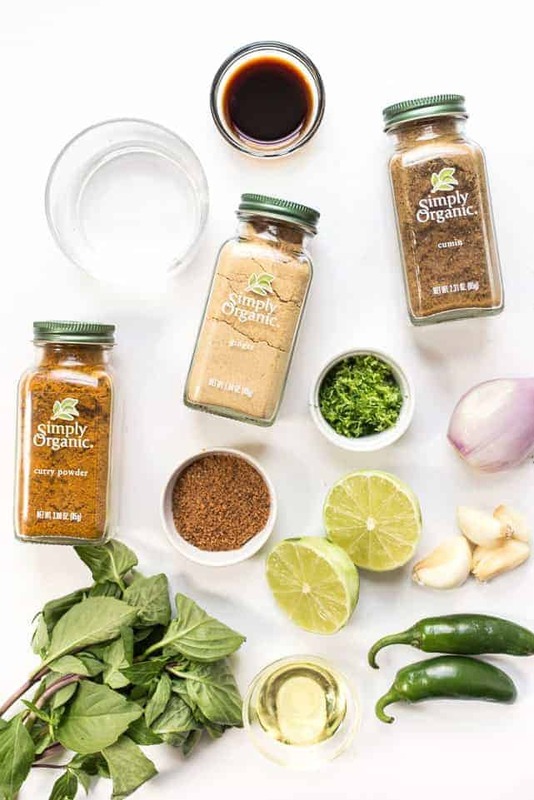 Organic spices are definitely a pantry staple no matter what kind of diet you follow! I love using spices to enhance the flavor in my dishes without adding a ton of salt or weird sauces. But I also love that, just by changing up the spices you can completely transform a dish into something new and exciting. I personally always buy organic when it comes to spices because I’ve found they’re higher quality and have better flavor. If you’re lucky, you might have a natural food store in your area that carries spices in bulk – if so, just keep reusing your spice jars and fill them up when they get low. You’ll end up saving a TON of money! And truthfully, I think spices are one of the main ways to show others that healthy eating doesn’t have to be boring or unflavorful! Want to see how I organize my pantry? Check out this video! I dont know anybody except a couple vegans who would consider nutritional yeast a lantry staple… (or have any desire to eat it at all) How did you list all the basic girl buzzword foods but not classics like whole garlic? These are the things that I always have on hand, and have for years. It has nothing to do with being a buzzword or popular. As you can see from the list, I did not include any produce (i.e. garlic). Thanks for your comment though! Very inspirational blog. Can’t wait to try some of your delicious-looking recipes!